The term VUCA has become fashionable recently. 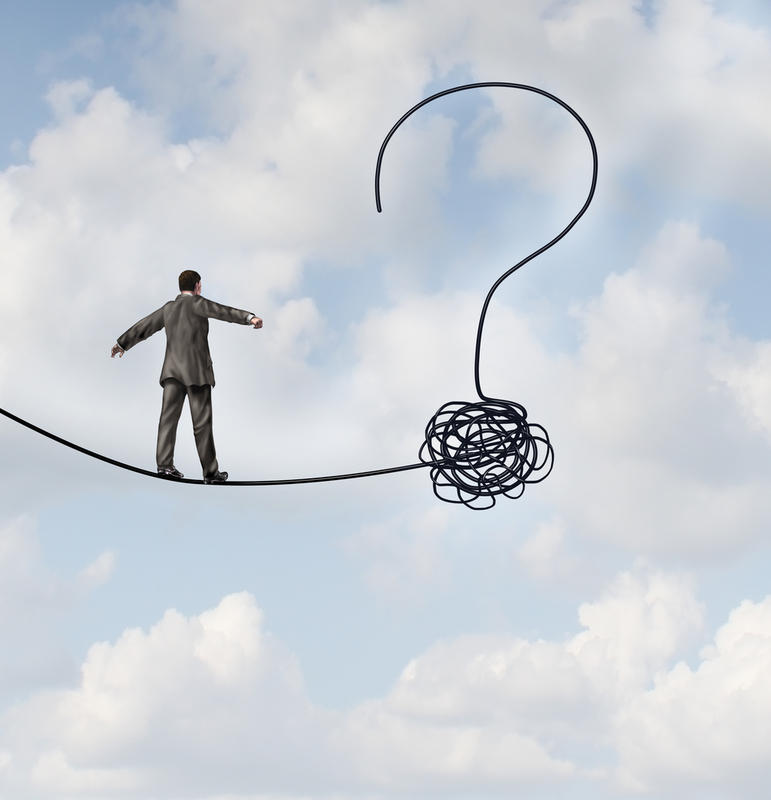 As you may know, VUCA stands for Volatile, Uncertain, Complex and Ambiguous. Indeed, many of our customers describe their organisational reality as being VUCA: job responsibilities are unclear, relationships are diffuse and collaboration is often virtual. What does this mean for leadership of change? In a VUCA world leaders are facilitators of continuous organizational change, where the change paradigm has shifted from one of ‘linear causality’ (when we do A we expect B to happen) to one of ‘circular causality’ (where A makes B happen, but B is impacting A again, making it more complex than a straight cause and effect chain). In this complexity, leaders face the unpredictability of the outcome due to the dependence on many factors. 1. Creating a shared context for change. The leader involves the organisation and collaboratively defines what the changes should be. Participative methodologies such as Appreciative Inquiry can provide communality on both vision and process. The role of the leader is more about ensuring alignment rather than agreement, since alignment keeps the tension alive, which is key when operating in an ambiguous world. 2. Assessing collective intelligence. Given the highly-specialized work fields, the leader is not the most knowledgeable. Instead the task of the leader is to bring the collective intelligence of the organization to a higher level. Leading change here is more about asking questions rather than providing answers. Special focus should be on generative questions that help new and creative solutions to emerge. 3. Experimenting with small steps. Rather than starting with large scale change objectives, this approach takes the daily practice as starting point for incremental changes. Here leading organizational change is the process of conducting small experiments, organizing reflection and extrapolating successful initiatives to a wider context. 4. Facilitating learning and personal development. Ongoing feedback is a key enabler for organizational growth – in turn supported by personal growth of the leaders and their members. Developing individuals to deal with the ambiguity through e.g. using paradoxes, integrative thinking help making sense of the ever-changing environment around us. The above is not an exhaustive list, but rather a few key dimensions that I see as needing to be considered when addressing leadership in VUCA world. The map is not the territory. As we start to further inquire what works and doesn’t work in this new environment, we may encounter different needs. Being led by our curiosity and guided by our principles, we may have an intriguing journey ahead of us. Crust Young Consultants © 2016. All rights reserved.